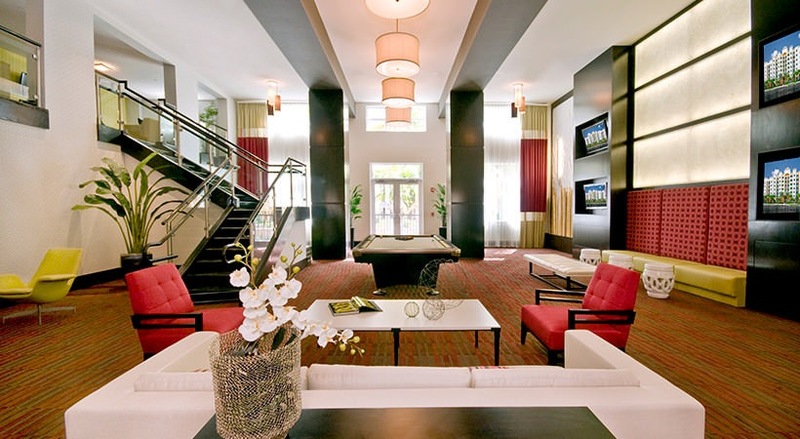 Solmar on Sixth is a pet-friendly apartment community in Fort Lauderdale, FL. Solmar on Sixth is an epic combination of beautiful modern amenities and a laid back coastal vibe. 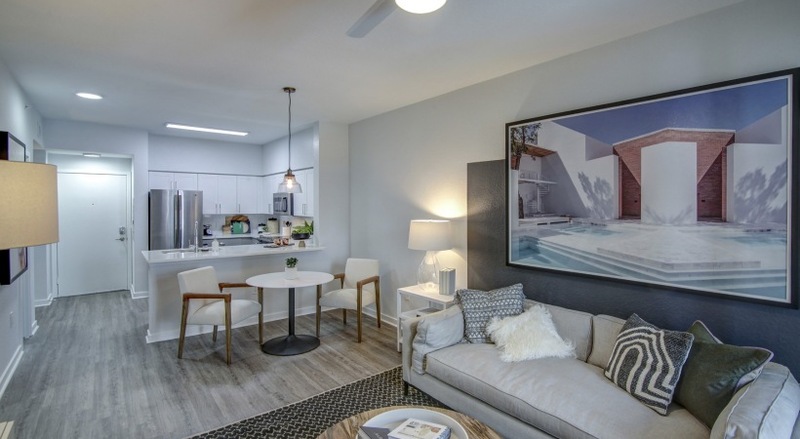 Our apartment interiors offer features you will love, quartz countertops, light modern two-toned shaker cabinets, and hard surface flooring, all in neutral grey tones. 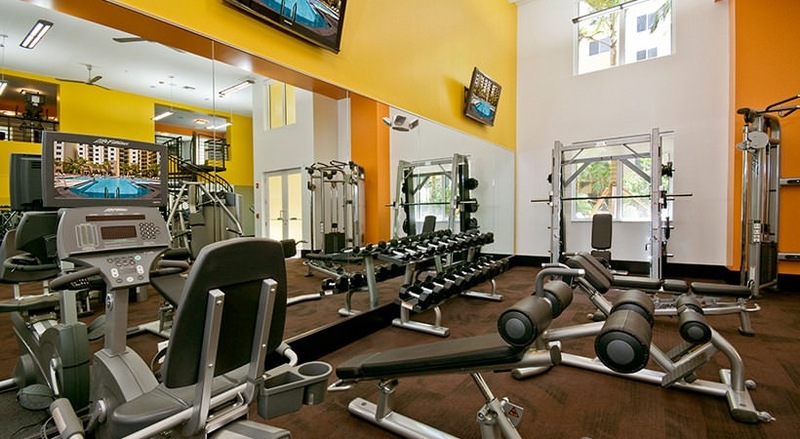 We have all the amenities you have come to expect in apartment living, including a temperature controlled pool, a double story fitness center, opened 24/7, and a resident lounge waiting to entertain you and your guests. No need to worry about location, we have one of the best! 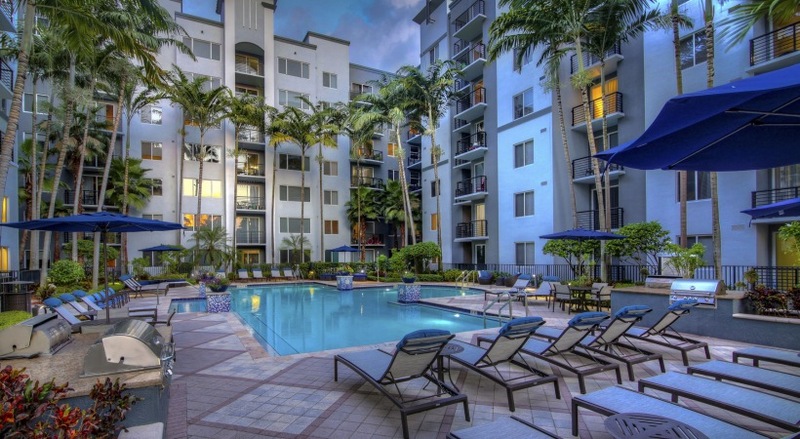 Located in Fort Lauderdale's Flagler Village neighborhood, we are in the heart of shopping, dining, and arts, without any sacrifice to your desire for close proximity to the beach!